Large Laminated Postcard - 10.5x5.5 - Square Corners - 14 pt. Sturdy laminated post cards are perfect for a highly visible, durable direct mail (or bulk mail) piece on a tight budget! 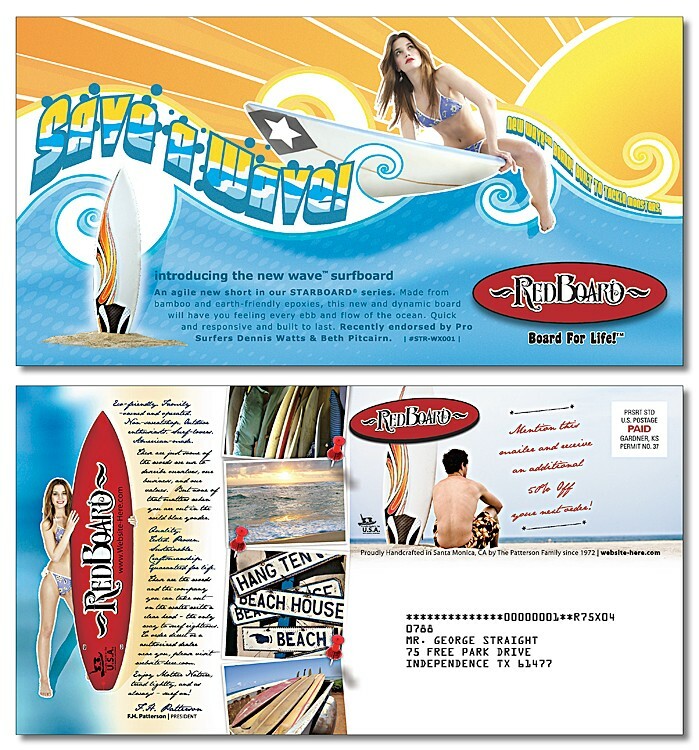 Laminated post cards are effective marketing tools used to communicate your message to prospective and current customers. 10.5 in. x 5.5 in. Square corners only. Postcards are not automation compatible mail. Inkjet addressing and postage are additional costs.